Apologies to any of our subscribers who received an email yesterday with some out of date news items from the NDAC website. This blog uses Google Feedburner to send out our news items to subscribers, however it seems to have a glitch where it very occasionally sends out random old posts! 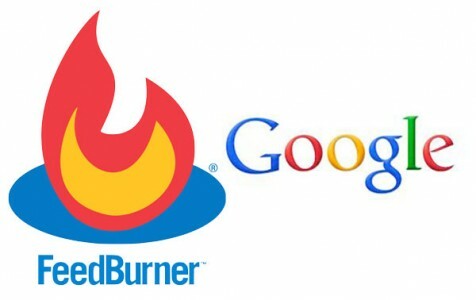 For anyone else having the same problem, Google Feedburner are very quiet on the subject but I think I’ve found a solution on eHow. The issue seems to occur if you make any edits to old posts. Deactivate the FeedBurner "Email Subscription" service. Log in to your FeedBurner account. Click on the feed associated with your website from the main list. Click the "Publicize" tab, and then click "Email Subscriptions" in the left navigation pane. Scroll to the bottom of the page and click the "Deactivate" button. To reactivate the email service, click the "Activate" button. FeedBurner will show only new posts from now on. An occasion where ‘turning it off and on again’ might actually work!